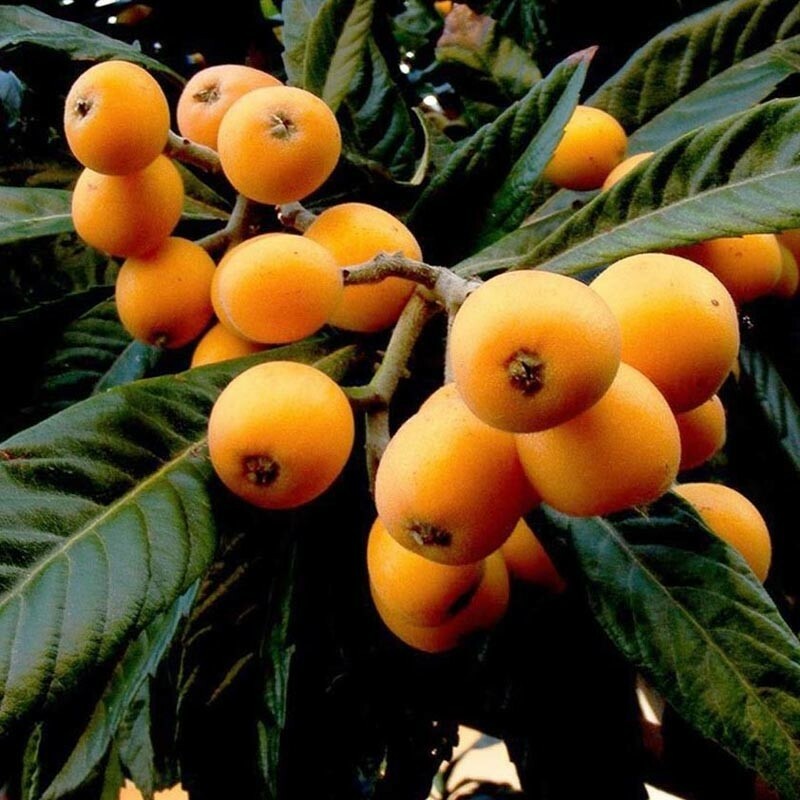 The Japanese Loquat is an architectural Evergreen, forming a large Shrub or Small Tree. 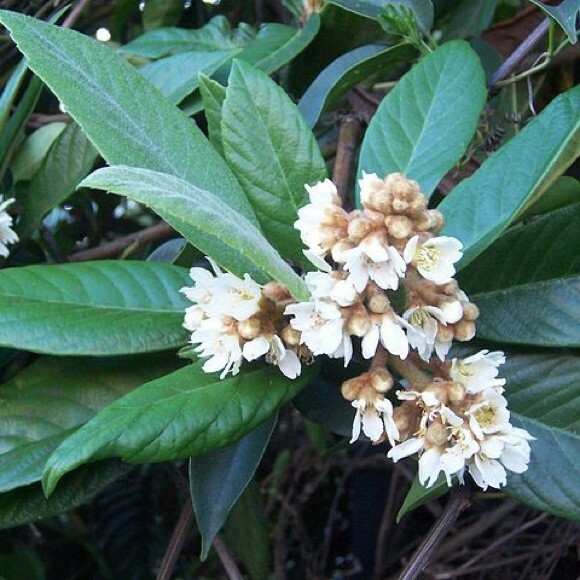 Eriobotrya or loquat are a really useful evergreen shrub or small tree. Loquats are often seen in Mediterranean gardens where it is prized for it's tasty apricot like fruits. However here in the UK we love it for it's hardiness and the wonderful dark green almost leathery leaves it produces. It makes a superb architectural evergreen shrub or small tree somewhat like a large leaved rhododendron but without being fussy about soil requirements and being fairly wind proof. Unfortunately for us unless you live in a very mild location the fragrant flowers are produced in winter and rarely produce fruits. A fabulous plant and recommended for all exotic or architectural gardens. Supplied in approx 10 litre containers at up to around 150cms tall.